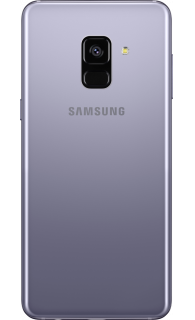 Overview of the Samsung Galaxy A8. 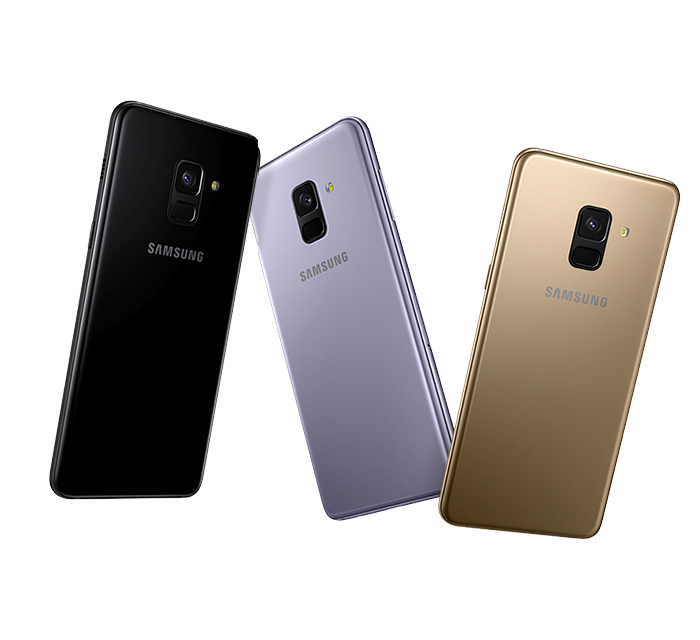 Samsung is known for releasing cutting-edge Android smartphones, and the A Series is perfect if you're after something affordable that boasts signature Samsung specs. 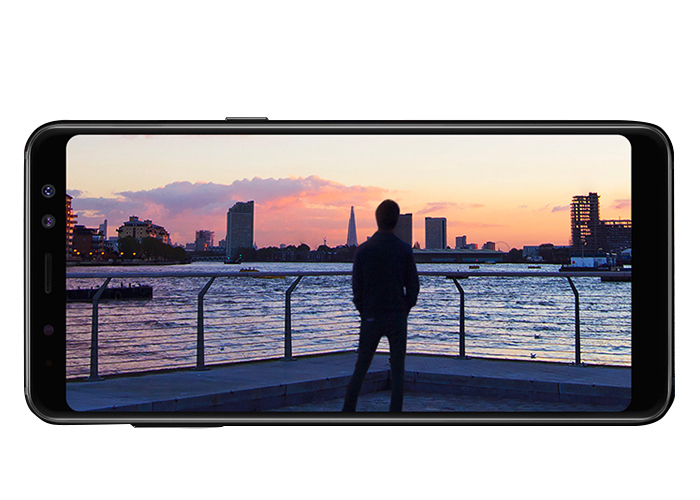 From an amazing camera to a high-quality Infinity Display, you'll find it all on the Samsung Galaxy A8. 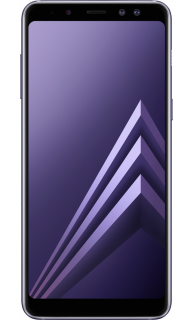 The Samsung Galaxy A8 won't let you down performance-wise either, and the device has been loaded with a powerful octa-core processor, 4GB RAM and a long-lasting 3000mAh battery. It's a great all-rounder with an unbelievable price tag. We've already mentioned that the A8 has a big battery, but thanks to a stunning all-glass back design it's capable of wireless charging too. You'll always be able to see how much power you have left thanks to the Always On display too, and with fast charging you can boost your battery in a matter of minutes. Speaking of the A8's display, the outstanding 5.6-inch Infinity Display will blow you away with its vivid colours and amazing detail. Using Full HD+ Super AMOLED technology, you'll receive a cinematic experience even when using your device is daylight. The Samsung Galaxy A8 is a selfie-lover's dream, with a seriously impression dual-lens front-facing camera on board. With a 16MP and 8MP lens, f/1.8 aperture and Live Focus (an intelligent feature that'll add a blurred background effect to your photos), your snaps are sure to look fantastic in any light. The A8's front-facing camera also has a wide-angle lens, meaning you can squeeze more of your friends into one shot. As for the rear camera, you'll have 16MP to play with. For video, you can film in 1080HD at 30fps too. Worried you'll lose your data when you switch to the Samsung Galaxy A8? Just follow the simple steps below, and transfer everything to your new handset in minutes. Android, iOS and Windows Phone users can all use Samsung Smart Switch. 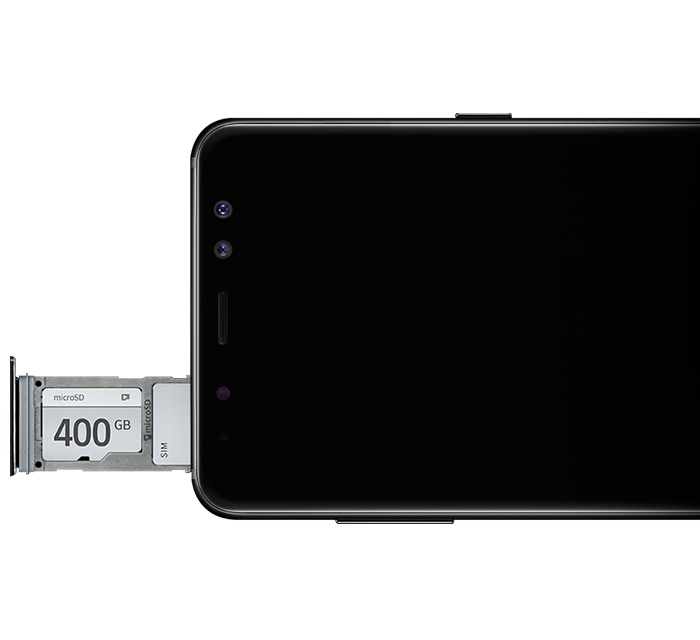 Download the app to your old device, and then transfer files using the USB connector provided. Connect the A8 and your other phone, open up the app on the Samsung Galaxy A8 and then follow on-screen instructions. You'll be able to select what you'd like to move over before the process begins - easy. Undecided about the Samsung Galaxy A8? There are many more amazing handsets available in Samsung's A Series - including the budget-friendly Samsung Galaxy A5. With a 5.2-inch HD display, front and rear 16MP camera and a premium-looking design, it's an amazing all-rounder that offers incredible specs for less. If you're after the latest tech, go for the Samsung Galaxy S9 Plus. 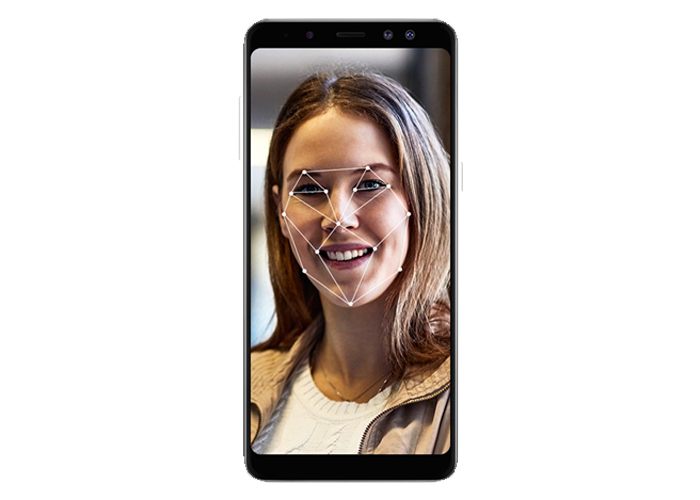 One of the manufacturer's newest handsets, you'll find a 6.2-inch widescreen Quad HD display, facial recognition security features, a dual-lens 12MP rear camera and 8MP selfie camera and a huge 3,5000mAh battery. Found your match with the Samsung Galaxy A8? Get your hands on the handset for less with iD Mobile. Click here to see all our Samsung Galaxy A8 deals.